Daily through June 7 – “Face Vessels: Archaeological Evidence of Face Vessels Manufactured in Old Edgefield, South Carolina” at the South Carolina State Museum. For more information call (803) 898-4921 or visit http://scmuseum.org/explore/exhibits/changing-exhibits/face-vessels/. Through April 11 – “Godspell” at the Trustus Theatre. For more information call (803) 254-9732 or visit https://trustus.org/. April 10 – 19 – “Skippyjon Jones in Cirque de Ole” at the Columbia Children’s Theatre. For more information call (803) 691-4548 or visit http://www.columbiachildrenstheatre.com/. April 10 – 11 – Palmetto Half Marathon held at the Village at Sandhills in Northeast Columbia . The event will include a 5K run/walk, a youth half-marathon, and a kids fun run. For more information visit http://palmettohalfmarathon.com/. 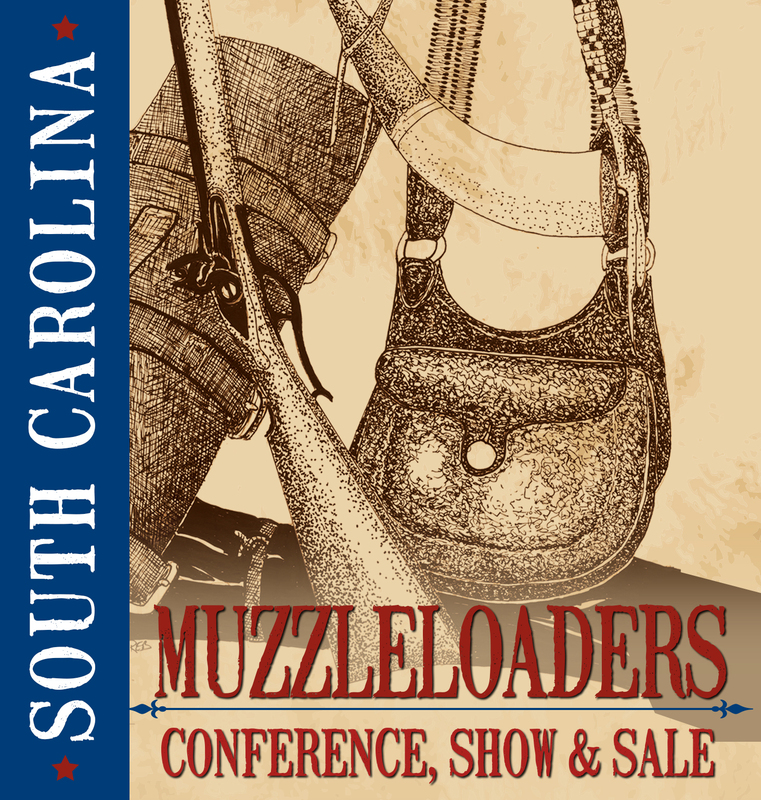 April 10 – 11 – South Carolina Muzzleloader Conference held at the South Carolina State Museum. Learn about 18th and 19th Century Muzzleloaders through this two day series of workshops and sessions. 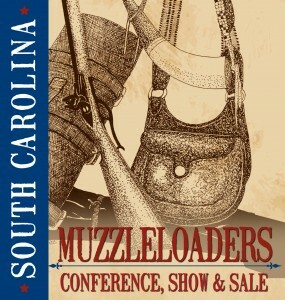 For more information call (803) 898-4921 or visit http://scmuseum.org/events/south-carolina-muzzeloader-conference/. April 10 – “Becoming Harriet Tubman” at the Shandon Presbyterian Church. Come see this event that spans the life of this historical icon. For more information call (803) 771-4408 or visit www.shandonpres.org. April 11 – At the Movies: Featuring the South Carolina Philharmonic at the Harbison Theatre at Midlands Technical College in Irmo. For more information call (803) 407-5011 or visit http://www.harbisontheatre.org. April 11 – River Rocks Music Festival at Riverfront Park in downtown Columbia. This event will include in addition to bands from around the country, activities for the kids, to include bounce houses and a rock wall and a local outfitters providing kayaks, canoes, and paddle boards, as well as refreshments. For more information call (803) 760-3357 or visit http://www.riverrocksfestival.com/. April 11 – Ultimate Challenge Mud Run at the Leatherneck in Gaston. Included in this event is a time for the kids to participate in their own event. For more information call (803) 477-0541 or visit http://www.ultimatechallengemudrun.org/. April 11 – Touch-a-Truck at the State Farmers Market in West Columbia. For more information call (803) 779-4571 or visit https://www.jlcolumbia.org/?nd=tat. April 11 – Historic Elmwood Park Tour of Homes held in the Elmwood Park District of Columbia. For more information visit www.historicelmwoodpark.org. April 11 – Runaway Runway: A Recycled Fashion Show presented by the Columbia Design League at the Columbia Museum of Art. This is a one of a kind fashion show competition. For more information visit http://www.columbiadesignleague.org/runaway-runway-2014/. April 11 – It’s All About Herbs held at the Lexington County Museum on Fox Street. This event is put on by the Lexington County Herb Bunch will include plants for sale, educational seminars, and a variety of food for sale. An additional event will include “Tea Time” for an additional fee, which includes teas and delicacies made by the members. Proceeds will go toward a scholarship for a Lexington County student pursuing a career in Agriculture/Horticulture. For more information call (803) 629-2229 or visit https://www.facebook.com/events/777538432281277/. April 11 – Cayce Festival of the Arts to be held at Guignard Brickworks on Knox Abbot Drive in Cayce. The show will include authors/writers, crafters, and artists from South Carolina and surrounding states. For more information visit http://caycefestivalofthearts.blogspot.com. April 11 – 12 – Columbia Open Studios at various locations in the Columbia and Lexington area. Enjoy a weekend of touring a variety of artists’ studios in the area. For more information call (803) 779-4571 or visit http://www.701cca.org/programs-and-events-2/columbia_open_studios/. April 14 – Read-In at the South Carolina State House to celebrate reading and libraries. This event will have students from all across the State visiting in honor of the events, which will include a “Books on Parade” with children dressed as their favorite characters. For more information call (803) 960-4999 or visit http://read-in-sc.org/. 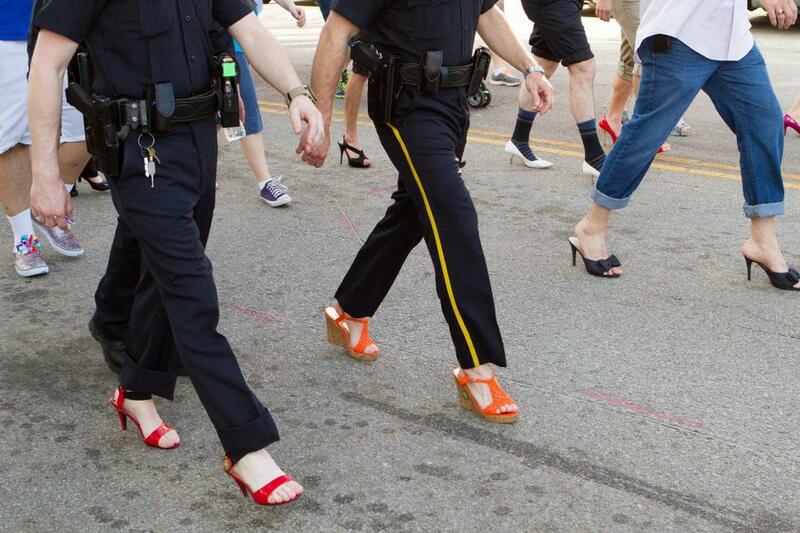 April 15 – Walk a Mile in Their Shoes at the South Carolina State House. The event, put on by Sexual Trauma Services of the Midlands, is to raise awareness of sexual assault on women. 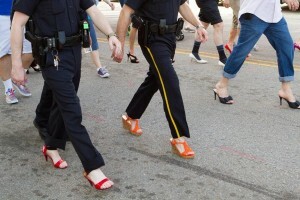 For more information call (803) 790-8208 or visit http://www.stsm.org/events/walkamile. April 15 – 19 – Indie Grits Festival to be held at the Nickelodeon Theatre. 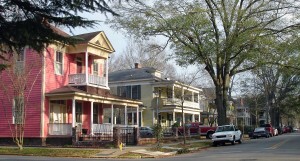 For more information call (803) 254-8234 or visit http://www.indiegrits.com/. April 16 – “Girls Night Out” at the EdVenture Children’s Museum. This is a fashion show sponsored by Tibi just for the ladies! For more information call (803) 779-3100 or visit http://www.edventure.org/calendar/calendar.aspx. 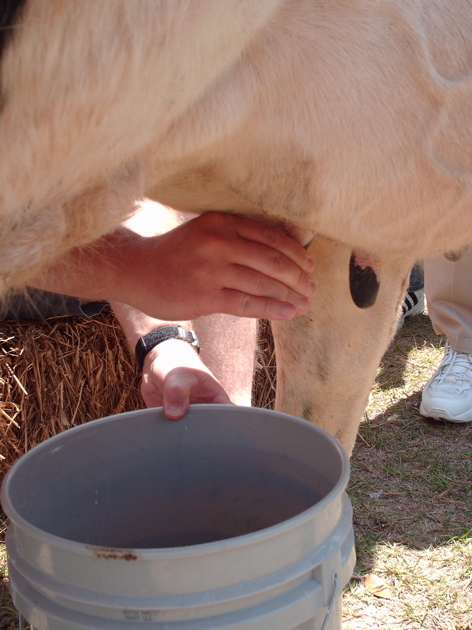 April 16 – Farm to Table at Saluda Shoals Park. For more information call (803) 213-2025 or visit http://www.icrc.net/farm-to-table-event-at-saluda-shoals-park-2015-04-16. April 16 – 19 – Disney on Ice: “Let’s Celebrate” at the Colonial Life Arena. For more information call (803) 576-9200 or visit http://www.coloniallifearena.com/. April 16 – 19 – Midland’s Spring Plant and Flower Festival at the South Carolina State Farmers Market. For more information call (803) 734-0648 or visit https://agriculture.sc.gov/divisions/agency-services/state-farmers-markets/plant-and-flower-festivals/. April 18 – 19 – Columbia International Festival at the South Carolina State Fairgrounds. Come out and learn about the food, performing arts, and culture of the different ethnic groups that represent Columbia and the surrounding area. For more information call (803) 799-3452 or visit http://cifonline.org/. April 18 – Curing Kids Cancer Fire Truck Pull at the Columbia Fire Department and Museum on Laurel Street. Come out with 10 of your strongest friends and see if you can pull a 55,000 fire truck. For more information call (803) 238-1920 or visit http://www.curingkidscancer.org/event-columbia-fire-truck-pull.aspx. April 18 – Olympia Fest to be held off of Whaley Street near the 701 Gallery. Event will include a race, The Quarry Crusher Run, games for the kids, food, music, and more. For more information call (803) 237-1793, (803) 261-0559 or visit http://olympiafest.com/. April 18 – Slow Food at Indie Grits Sustainable Chef Showcase at 701 Whaley Street. Come out and sample foods by some of the midlands eco-conscious chefs. The event also includes music and a cash bar, all presented by Slow Food Columbia. For more information visit http://www.indiegrits.com/. April 18 – Super Hero 5K to start at the Eli Mack Room at 111 Maiden Lane in Lexington with Family Fun Day at Virginia Hylton Park. Proceeds benefit Jillian who has Optic Atrophy. 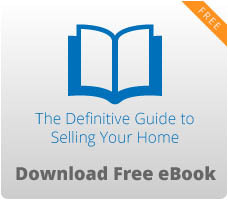 For more information visit http://www.carolynnava.com/#!5k/c20ho. April 23 – Contemporaries Oyster Roast at the Columbia Museum of Art. Event includes beverages and live entertainment. For more information call (803) 343-2197 or visit http://www.columbiamuseum.org/events/calendar?event=70123. April 23 – Wine, Women, and Shoes at Stone River in West Columbia. Proceeds benefit the Ronald McDonald House. For more information call (803) 254-0118 or visit http://www.winewomenandshoes.com/columbiasc. April 23 – 24 – McDaniels Golf Classic at the Columbia Metropolitan Convention Center and Ft. Jackson Golf Club. This event is put on by Palmetto Health to benefit the Cancer Center. The first day is an auction and reception with the 24th being the actual tournament at the Ft. Jackson Golf Club. For more information visit https://www.pinterest.com/phfoundation/23rd-mcdaniels-golf-classic-auction-and-tournament/. April 24 – Wine Tasting at the Riverbanks Zoo and Botanical Gardens. Sample foods and entertainment will be provided. For more information call (803) 779-8717 or visit http://www.riverbanks.org/events/wine-tasting.shtml. April 24 – 25 – Sparkleberry County Fair at the Clemson University Sandhill Research and Education Center across from the Sandhills Mall in Northeast Columbia. This event not only provides modern day fun, food, and activities, but also provides an education into how things were done in the rural past. Come out and milk a cow or how mule plow a field. For more information visit http://www.sparkleberrycountryfair.org/. April 25 – Walk MS: Modern Automotive Columbia at the Columbia Canal and Riverfront Park. Proceeds benefit those living with MS, their families, and further research to find a cure. For more information call (704) 943-2334 or visit http://walknct.nationalmssociety.org/site/TR?pg=entry&fr_id=25212. April 25 – Kids Day of Lexington to be held at Virginia Hylton Park in Lexington. For more information visiti http://www.lexingtonkidsday.com/. April 25 – Heart and Sole Women’s 5 Miler to be held at Finlay Park. The event is for women by women to educate women of all ages on the #1 killer of women, heart disease. For more information call (803) 731-2100 or visit http://www.heartandsolerun.com/index.html. April 26 – South Carolina Food Truck and Craft Beer Festival at the South Carolina Farmers Market. For more information visit http://www.foodtruckfestivalsofamerica.com/#!south-carolina-festival/c1f6w.